The Year 2017 is almost drawing to a close and the Special Mothers Project will like to say a big thank you to everybody for your tremendous support this year. 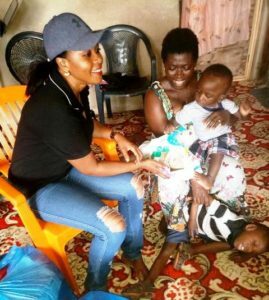 It has not been a smooth sailing year but its been worth every bit of sacrifice to enhance the lives of children with cerebral palsy and their care givers, our focus has been to enhance the lives of families raising children with cerebral palsy. 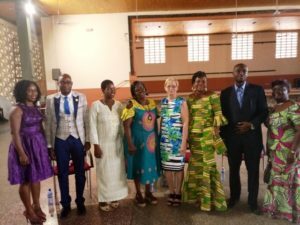 A Major highlight in our activities for the year 2017 was the National Cerebral Palsy Conference which brought organizations like the Special Mothers Project, Multikids Foundation, Sweb Foundation, The Presbyterian Inclusive Child Development Programme, Sharecare Ghana, The Special Education Unit to deliberate about the way forward to mainstreaming or including children with cerebral palsy in society. 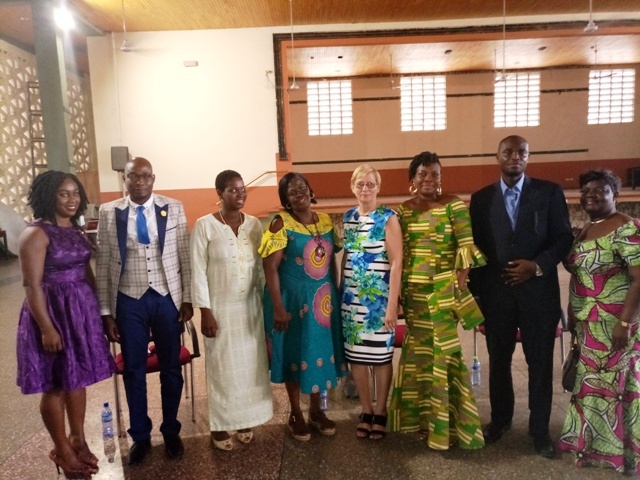 These organizations also jointly organized the celebration of World Cerebral Palsy Day in Ghana which among others saw the launch of the book “The Unexpected” the Inspirational story that chronicles a mother’s journey of her child with cerebral palsy. This book is available for sale and we do delivery all over the world. 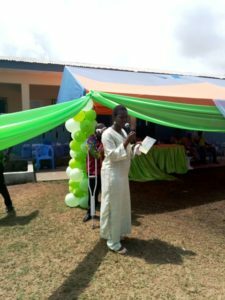 We also forged partnership with the Ghana Montessori Society with the hope of helping to make Montessori Education in Ghana what it is suppose to be by emphasizing on admitting and supporting children with special needs. In the year 2017, we supported many families raising children with cerebral palsy through our therapy day session with Multikids Foundation. We also through our advocacy and our platform raised support for Mrs Golda Nunoo-Bio, a mother of four children all with special needs who attempted to commit suicide due to frustrations. In the Year 2018, our advocacy is even going to be stronger; we will be focusing on inclusion, and will need your support. We will continue facilitating the With God Cerebral Palsy Centre and the Impact Care and Rehab Foundation, our aim is to help these centres to be as inclusive as possible. To move from a point where they are seen as just housekeeping for children with disability to vibrant inclusive educational centres. We are going to groom and train young ladies to develop careers around caring for or supporting children with Special needs. The project will thus to recruiting a maximum of five young people to be trained as Special Needs Care assistants who will work with families. 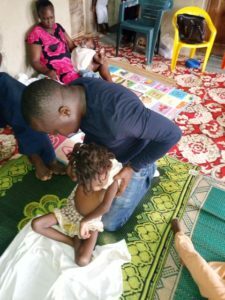 We did what we did with the support of many individuals and organization, I may not be able to list everybody but permit me to mention a few Amanda Budge of the Multikids Foundation has been amazing, Madam Giselle Lindsay, Ama Boahemaa Ahene, Margaret Glover, Human Resource Manager,Shop N Save Supermarket, please the Special Mothers Project has some boxes on their tills do drop in your contribution when you shop there.